For Christmas, I was fortunate enough to receive this Limited Edition palette as a gift from my wonderful boyfriend. Since I haven’t done a review or any post in such a long time, I decided I would do one on this palette but I really wanted to get use out of it before I wrote anything. I know there have been numerous amounts of reviews but I absolutely love this set so of course I needed to write something about it. I absolutely love the packaging it came in. It’s the perfect size to store in my purse or my gym bag – I don’t need to worry about how much space it’ll take up and it allows me to take any other additional items I need. In the picture below, you’ll see what the set consists of: mascara, eyeliner, lip gloss, 6 brand-new eyeshadows and a bronzer/blush duo. The eyeshadows are the 5 little squares as well as the rectangle on the bottom right-hand side of the set. 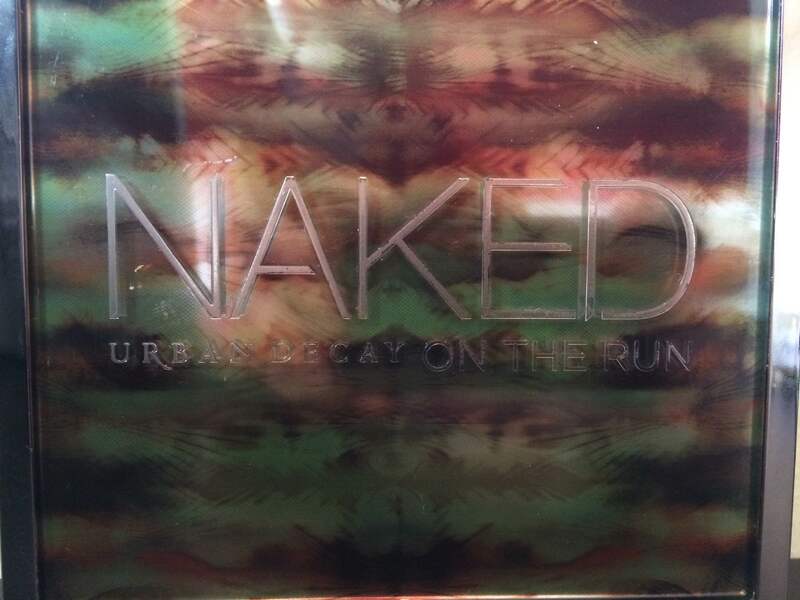 As always, Urban Decay ever fails when it comes to their eyeshadows. Very pigmented but not overpowering so that it will allow you to build up to whichever intensity you desire. The colours are as follows from left-right: Dive (metallic), Fix (matte), Resist (metallic), Dare (matte), Stun (metallic) and 5050 (satin). Urban Decay’s metallic eyeshadows are my absolute favourite, so I am incredibly biased towards them. I find these matte shadows to be just a tiny bit more difficult than the metallic shadows to build, but they’re more appropriate for base/blending which is always important to have! 5050 gives the best subtle shimmer. Perfect for brightening up your eyes! I also use it as a highlighter under my brows and on my cheek bones (double use is always great!). The bronzer and blush are Urban Decay classics – perfect without being overpowering and of course, you can build up to the intensity you want it to be. Above are the full size version of their Naked Ultra Nourishing lipgloss and a travel size of Perversion. I don’t use the eyeliner much, but the eyeliner and the lipgloss are two new shades added for this collection. The lipgloss is a beautiful shade called Sesso, with great coverage. 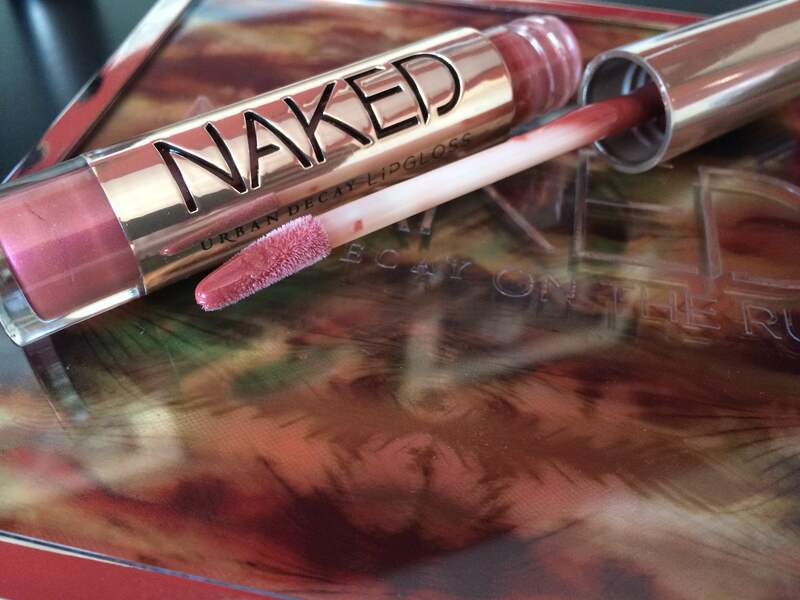 It is seriously a go-to shade every girl needs. It’s perfect and goes with everything! The eyeliner is in shade Stag. It’s a brown matte/shimmer colour. 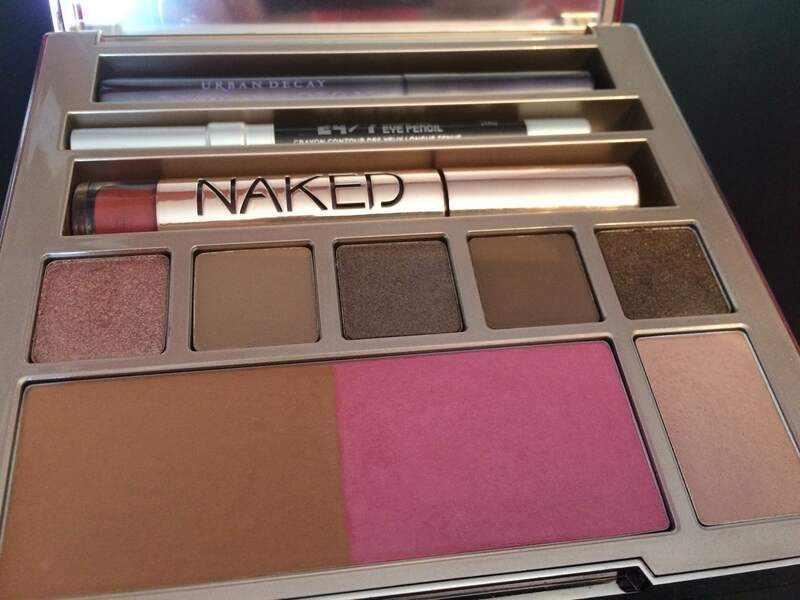 It goes perfect with the eyeshadows in this set as well as Naked 3. 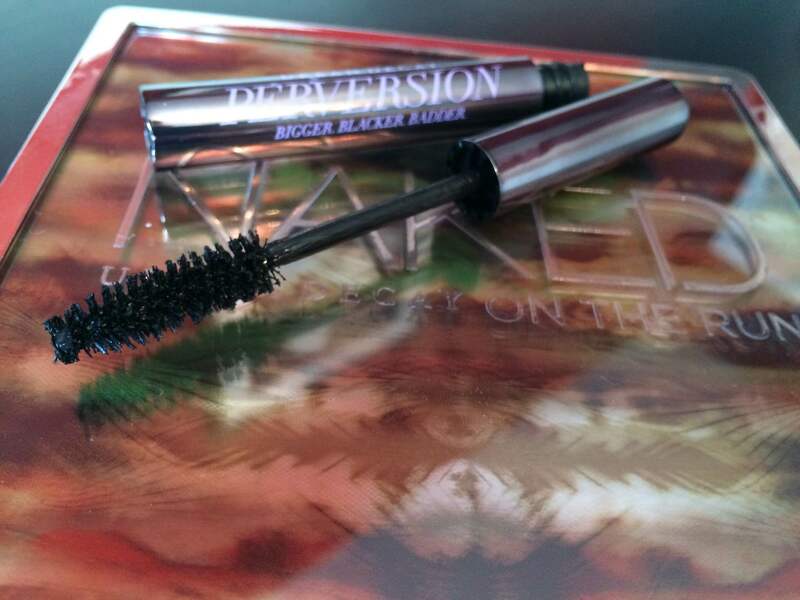 Perversion is one of my favourite mascaras since I got this collection. When I first pulled out the wand, I’ll be honest – I thought it was going to be a clumpy mess and give me chunky and clumpy looking eyelashes. I was absolutely wrong. This mascara leaves the perfect amount on with each application and I can definitely build without my eyelashes getting too heavy or clumpy. Extends lashes so this is perfect for those of you who have lashes on the shorter side! Really brings them out. If anyone has this set, let me know what your thoughts were on it below! I’d love to hear from you guys!